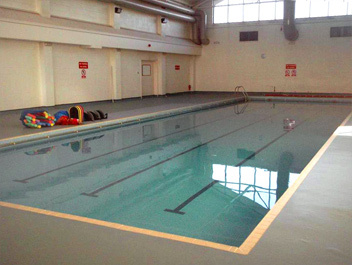 We are delighted to be able to offer you baby swimming in Daventry, at the Daventry Hill School. Classes take place here on Wednesday mornings. 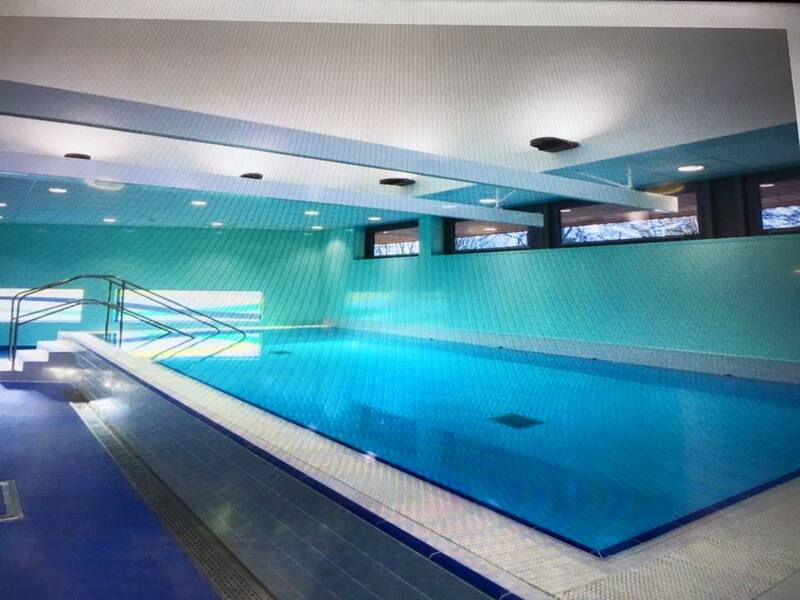 Daventry Hill School has a lovely hydrotherapy pool which sits at about 33 degrees. 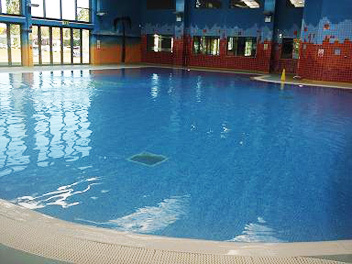 The pool is approximately 8m x 5m and 1.2m deep. We have space in each lesson for 5 parent and child couples. Car parking is available across the road from the school. Headlands car park is on Chaucer Way, and a short walk over the zebra crossing to the school. Alternatively, on the same side of the road as the school, is Ashby car park at the Phoenix Centre. Please do not park in the disabled bays or on the hatched areas of the school grounds in any circumstances. From the car park walk to the undercover area (leave buggy by wall if using). Press the buzzer on the pillar & say you are here for baby swimming. Enter & turn left & sign in on our register which will be on the reception desk. Using the pass, which hangs on a hook by the door to the right of reception, swipe to allow access. Please leave the pass on the hook for others to use. Once through door, turn left. Use the toilet in this corridor if needed before getting changed. Remove your shoes & leave them in the shoe rack on the wall. Enter a changing room & change. Please leave your clothes together neatly at the side of the room. 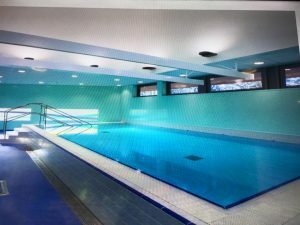 Go through the poolside door and turn left. 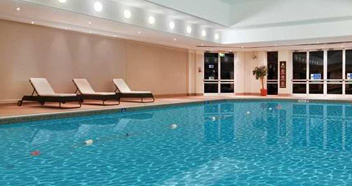 Walk along to the shower room and shower before entering the pool. There is a small community cafe in the reception area.